Next on my list is either the Bee Sting products or Dragon's Blood, purely for the name if I'm being really honest! 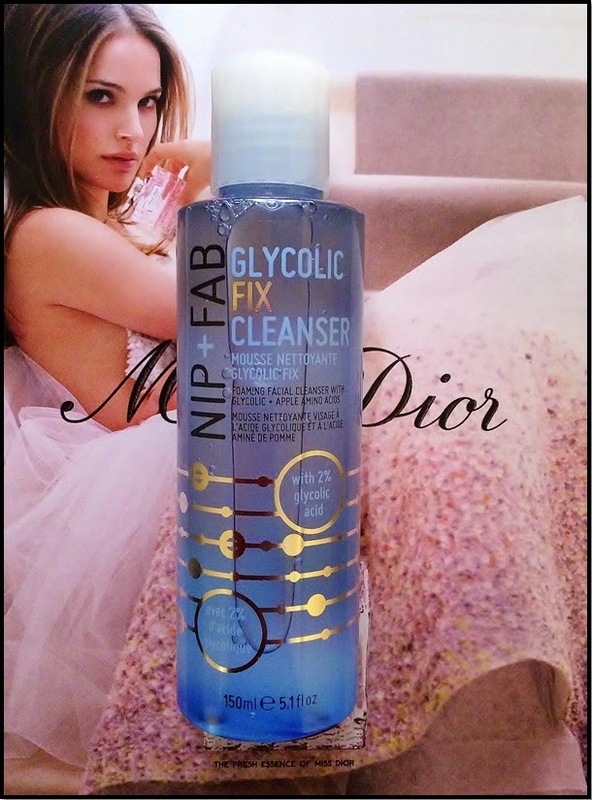 Ooh I love Nip + Fab, this sounds like a great cleanser! Their packaging always draws me in but this is now my fave cleanser, so that was lucky! Haha, I'm exactly the same drawn in by the shiny shiny and celeb endorsement! But you never know you could find a gem by doing it that way! Definitely going to branch out into their body products soon, do you have any recommendations? This sounds great - I've only ever used simple's cleansers, but i love the idea of this & it being of gel consistency. I'm definitely going to be looking into this one, and the scent sounds perfect to me! 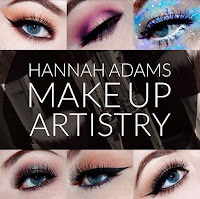 This is really one of the things that drew me in it's so easy to use and a little really does go a long way, good thing it doesn't go out of date! That's a really great tip, my skin tends to be combination or dry most of the time but this is a great all rounder I feel. I have this! I really like it, I grabbed it when it was on offer in Superdrug :) I know what you mean by you will either love the smell or hate it, but I really like it! The freshness is particularly welcoming in the morning. I like how my face feels after it, I use it on weekdays and treat myself to my Liz Earle on weekends! I would also like to try more Nip & Fab products, this is the only one I have tried! I haven't fallen this hard for a face product in a while so I'm chuffed I still like it, still loving the way it makes my face feel afterwards too! That's a great idea to save your more high end products for the weekend, I may have to invest in some. I'm really looking forward to branching out into their other ranges adn body products too.